215 Alydar Dr. North Liberty, IA. 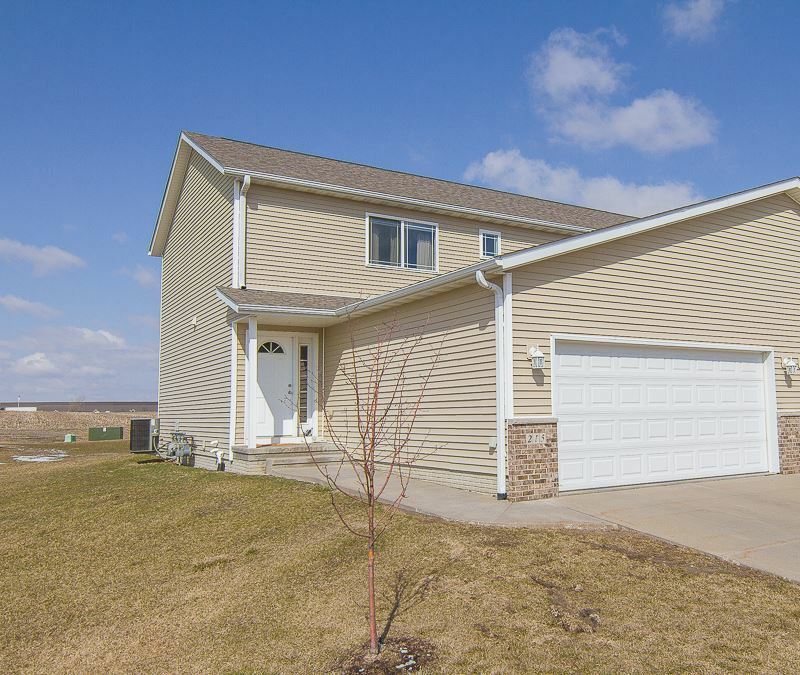 | MLS# 20182336 | Kalona Realty, Inc.; Listings and Selling property in greater Washington and Johnson Co. area. Wonderful three bedroom condo! Functional layout with open living room, kitchen, dining room, 1/2 bath, built in writing desk & laundry on main. Upgraded floor covering in the kitchen, dining room and hall. Master bedroom with master bath and walk in closet, 2 additional bedrooms and 2nd full bath upper level. Expand your entertaining with a 10x 10 deck. All kitchen appliances, washer, dryer window treatments and water softener will stay with the property. RO system included.